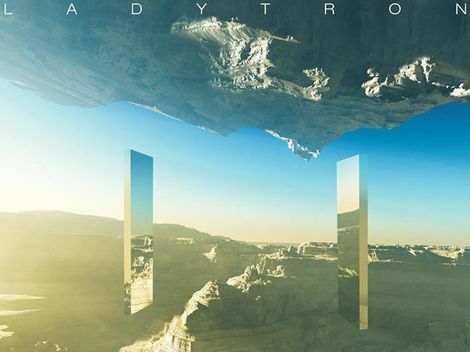 Liverpool electronic pop quartet Ladytron have teamed up with Outfit and a whole host of producers to rework their fifth studio album on Gravity the Seducer Remixed. 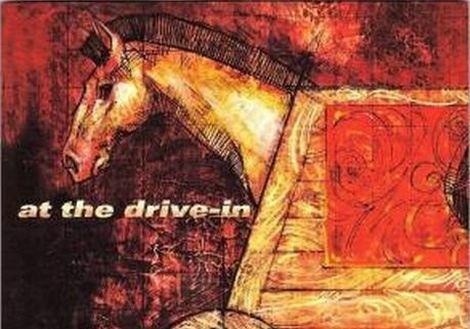 The vinyl-only album features all 12 original tracks remixed for a previous Record Store Day-only release featuring the likes of Outfit, Tarsius and Mixhell. 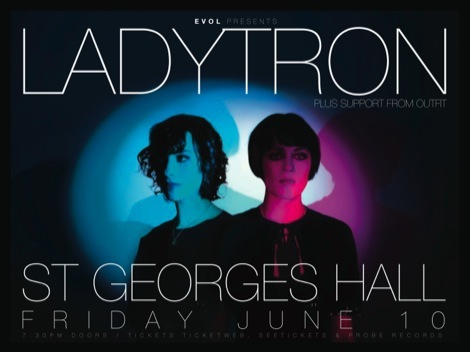 Ladytron and Outfit previously hooked up at St George’s Hall back in June 2011. 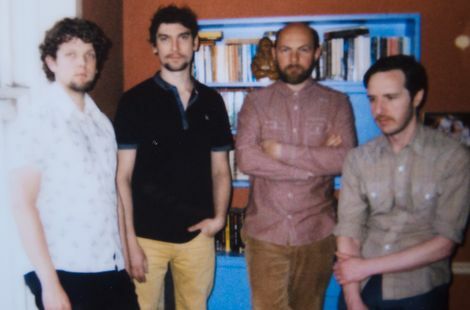 Listen to four of the remixes, including Outfit‘s take on Altitude Blues, below. Getintothis exclusive – John Foxx And The Maths with Ladytron‘s Mira Aroyo. 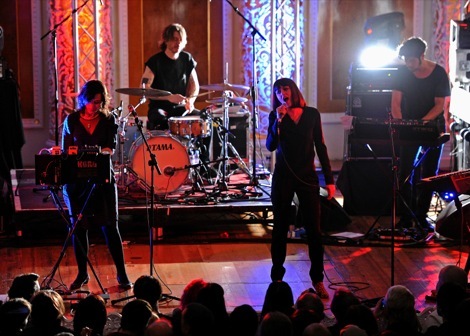 Ladytron, Outfit: St George’s Hall, Liverpool. Ladytron‘s Reuben Wu remixes Swedish pop pixie Karin Park. 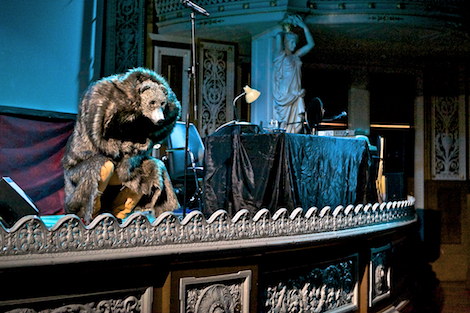 Outfit: Performance – debut album, track by track preview.